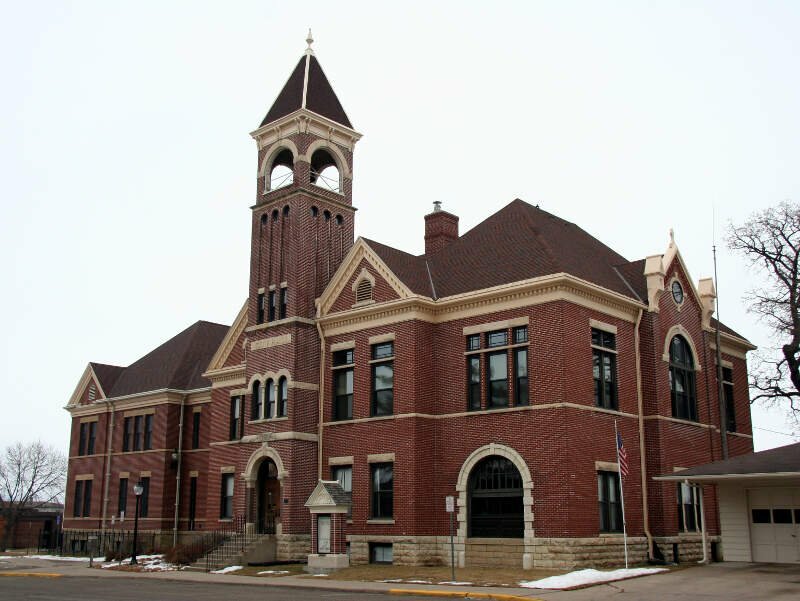 Lake City is a city in Goodhue and Wabasha counties in the U.S. state of Minnesota. It lies along Lake Pepin, a wide portion of the Mississippi River. The population was 5,063 at the 2010 census. Most of Lake City is located within Wabasha County with only a small portion in Goodhue County.